Enjoy Petra photography and Jordan travel photography and fall in love with Jordan tourism. Visit Petra, Jordan. 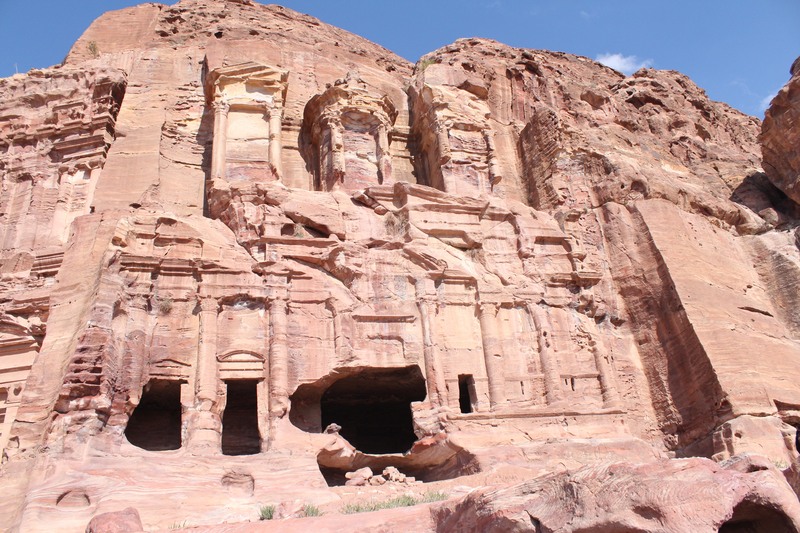 Petra is a spectacular place to take travel photographs. Petra Jordan is one of the world’s UNESCO heritage sites. After I saw it for the first time in Indiana Jones and the Last Crusade, I’ve always wanted to visit the Hashemite Kingdom of Jordan. My dream came true in May of 2013.